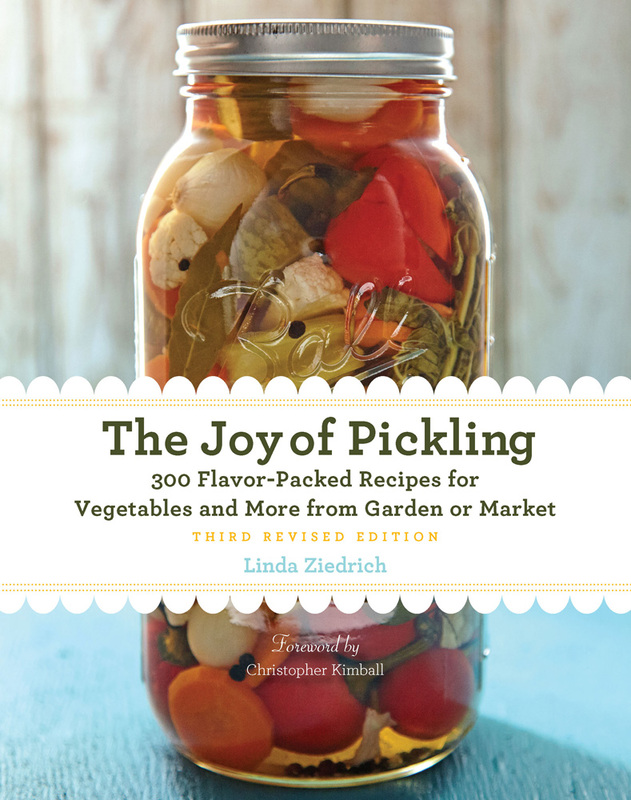 When you’re making fermented pickles, you must usually weight the food, because until it is well acidified it can easily spoil on exposure to air. Vegetables or fruits fermenting in a crock or plastic bucket are typically weighted with a water-filled jar placed over a plate. The best crocks, in my opinion, come with stoneware weights made to fit, so no plate is needed. But when you’re fermenting only a small quantity—say, a pint of garlic cloves or a quart of turnip chunks—you need a weight that fits a small jar. For pickling in jars up to a gallon in size, I often recommend freezer-weight polyethylene zipper bags, such as the Zip-loc brand, filled with brine. (Plain water works as well, unless the bag happens to spring a leak or spill out the top when it’s not fully zippered). A brine-filled freezer bag not only makes a good weight; if it’s properly filled and set in the jar it also seals out yeast and mold. These bags contain no phthalates or BPA; they don’t “outgas” any chemicals; and neither acid nor salt degrades the plastic. The small rock here presses against the lid to keep pork submerged in brine in a plastic bin. But the bags are made from petroleum, a nonrenewable and ever more dear resource—and that’s reason enough for many home picklers to avoid them. So I sometimes suggest, as an alternative to brine bags, rocks—hard, smooth, well-scrubbed rocks. If you want to ensure the cleanliness of the rocks from your garden or neighborhood creek, you can boil them before using them. Mentioning rocks, though, seems to immediately transform me in others’ eyes. I can almost feel my arms lengthening, my jar and forehead thickening, dense hair growing all over my body. What sort of weight, then, can we trust through our senses and experience to always wash up pure and clean and civilized? It must be glass, I concluded. So last summer I went looking for small glass weights for pickling. And where else would I start my search but the dollar store? And there I found just what I wanted. For a dollar I bought two glass candleholders, heavy, thick glass discs that just fit inside a standard wide-mouth mason jar. At first I regretted the hollow, intended for a candle, in the center of each disc, but then I noticed that the hollow made a good gripping point for my fingers. I had a chance to put one of my weights to use the other day after my friend Ruth presented me with a few lemons from her hothouse. When I get my hands on unwaxed lemons, I usually pickle them whole. Ruth’s lemons were too big to fit neatly in a standard wide-mouth jar, so I put them into a globe-shaped Weck jar. 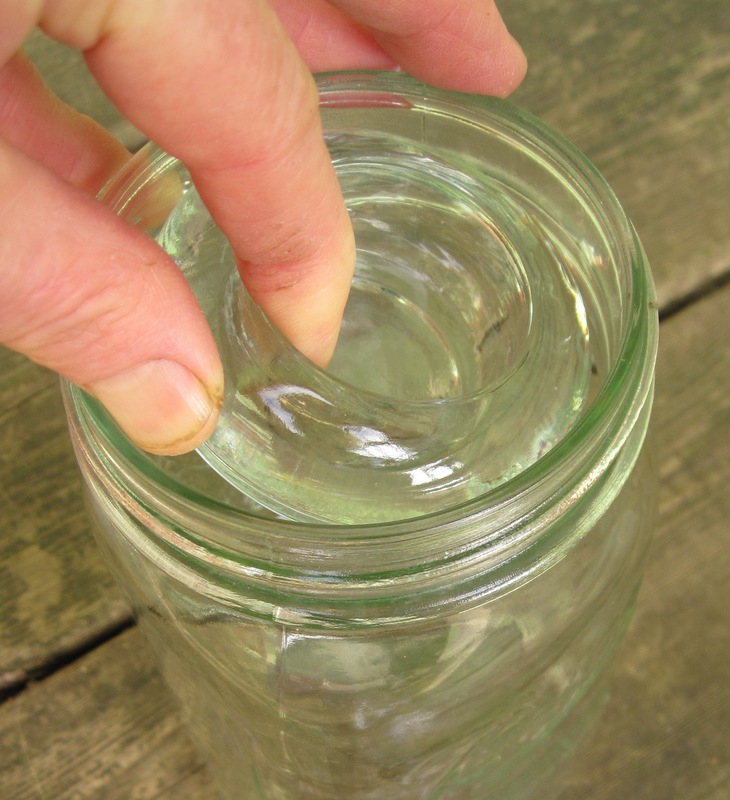 Although the Weck jar has a much wider mouth than the standard mason jar, the candleholder is broad enough to keep the lemons well submerged in their brine. 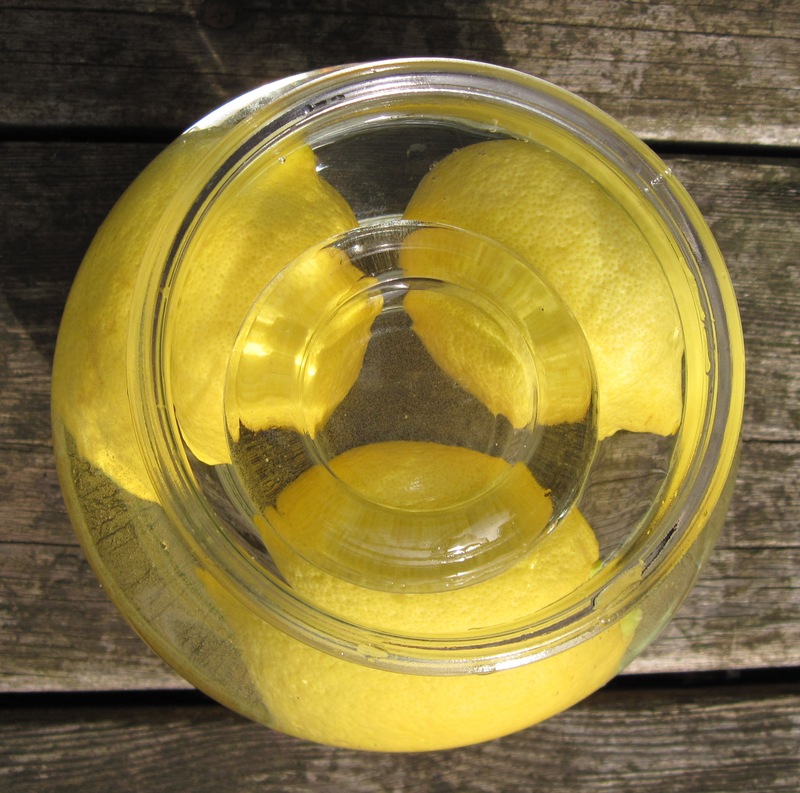 In case you’ve never brined whole lemons, here’s how to do it: Mix a brine of 1 tablespoon salt to each cup of water. Put the lemons in a jar, cover them well with the brine, and weight them. Cap the jar loosely, or cover it with a cloth. Leave the jar on your kitchen counter for about three weeks. Russian cooks slice these lemons thin and serve them with fish and game. I like them best in a Moroccan-style chicken stew with spices and home-cured green olives. 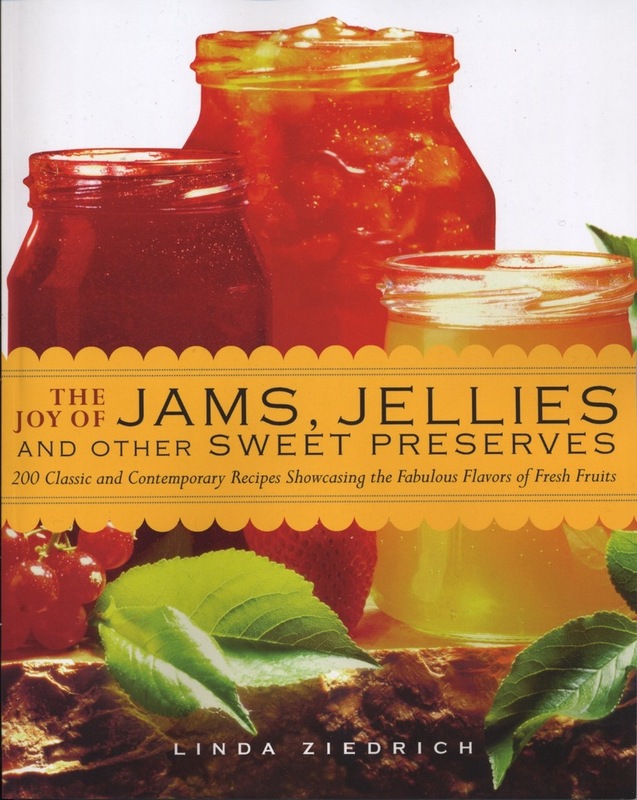 This entry was posted in Fermented foods, Fruits, Pickles, Preserving science and tagged brining, Fermented foods, ferrmenting, glass weights, lemons, pickling, preserved lemons. Bookmark the permalink. I have to assume that anything from the “dollar store” is made in China, do you think that the candle holders would be food safe? The candleholders I found probably were made in China, but if you can find something similar made in the USA (good luck!) or elsewhere they would certainly work as well. I don’t know any reason that these or other glass candleholders wouldn’t be food-safe, provided they aren’t coated with some non-glass material. The problem is lead, who wants lead leaching into their food. Glass made in China most likely contains lead. I would look for lead free food grade glass only. Dee, lead crystal is more expensive, heavy, and shiny than regular glass. Your eyes and your hands can tell the difference. 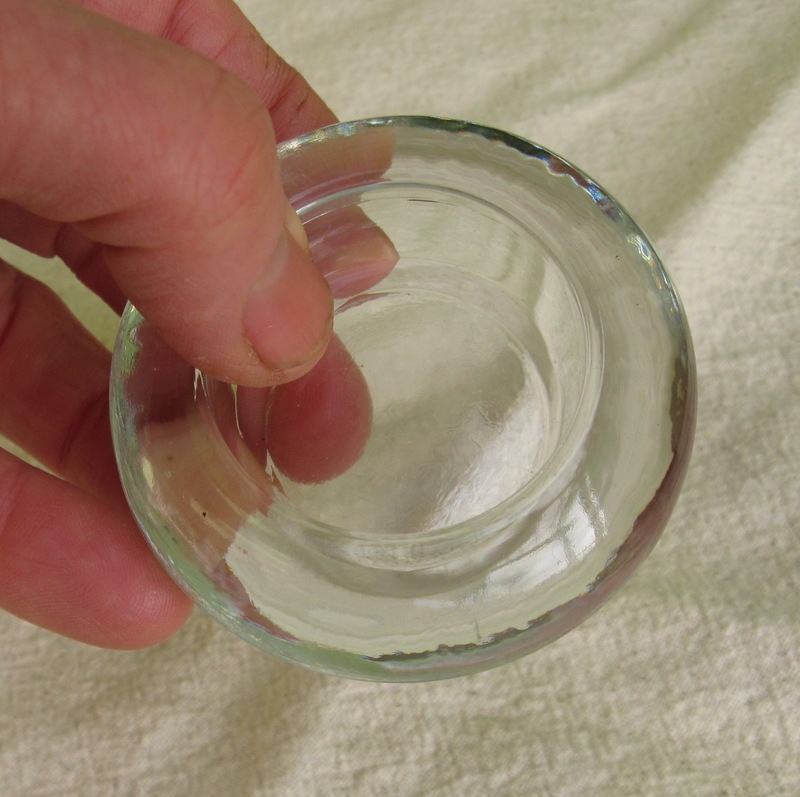 You have probably heard that painted glass from China can contain lead. In this case the lead is in the paint, not the glass itself. I do not advise using any sort of painted glass as a pickling weight. Thanks for that tip, Sheila! 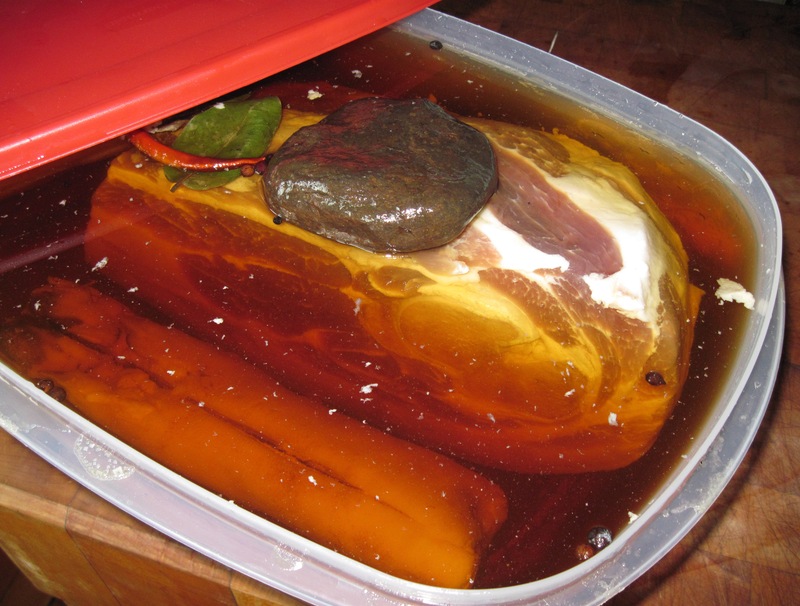 Pickling brine can leach lead from crystal. Linda, I’d love for you to post this on Punk Domestics both for as a Tool for the glass weights and as a Recipe for the lemons. Thanks! So clever. I’ve been trying for years to find something that would fit perfectly. What a great idea! I’ve used glass coasters and small ramekins, but I’ll have to keep an eye out for those candle holders. Thanks! What a perfect answer to a very specific question I’ve been wrestling with. I want to start doing closed lacto-fermentations in the big 2-quart mason jars, and was trying to find just the right object for a weight. Been trolling all the local thrift stores without great luck, this seems to be just the ticket. This is such a great idea. I have been looking for something that would easily fit in my glass pickling jar. Bags of water or pennies was not working for me. I immediately dug one of these candle holders out of my closet and it works perfectly! Thank you so much for this great, inexpensive solution. Just wanted to say, I found the glass candle holders today at the dollar store and they work PERFECTLY in wide mouth jars! Totally perfectly! You get two in a pack so 50 cents each! WAHOO! So glad I found this website! Thank you! I was just looking for the very same thing a couple weeks ago. I found mine at my local craft store in the candle section. They were less than a dollar each there. I took your advice and went to the dollar store and found them 2 for $1.00. Of course they were shaped like hearts, stars and pumpkins but the bottom line is that they work like a charm. I’m glad the candleholders work for you, Larry, even if the shapes are odd. Maybe another time you’ll find plain round ones in the same store.